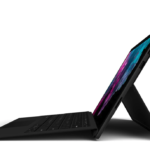 During their media event today, Microsoft unveiled a number of new Surface devices that were expected, but there was one surprise. The company unveiled the Surface Headphones, which marks their entrance into the wireless headphone market. The Surface Headphones will be shipping in time for the holidays, but they will only be available in the United States at launch. 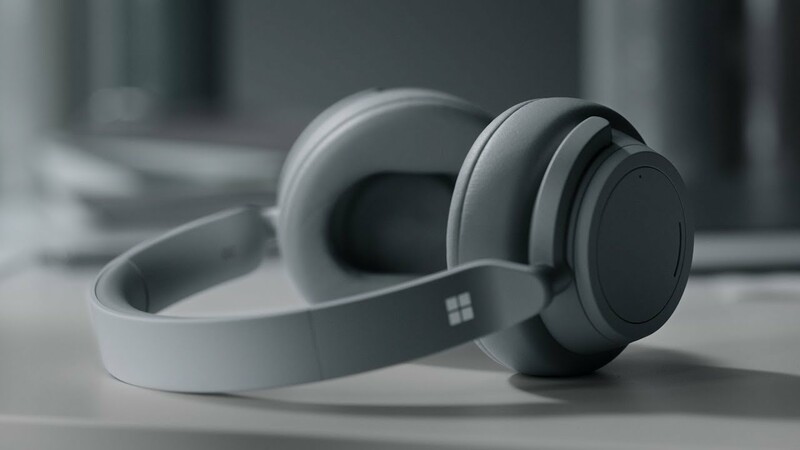 Unlike all the matte black hardware that Microsoft showed off today, the headphones will only be available in a light grey colour. The over-ear wireless headphones feature premium sound and adjustable noise cancellation, giving users precise control. There is also a dial on the right side that lets users adjust the volume. The Surface Headphones has Cortana integration that allows users to issue hands-free voice commands. The headphones charge with a USB-C cable and can be attached to your device with a 3.5mm headphone jack if you so choose. The Surface Headphones will be available for the holidays in the United States at a price of $350 USD.